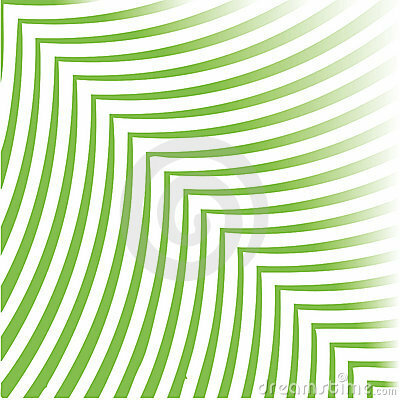 A digital vector illustration of green leaf. 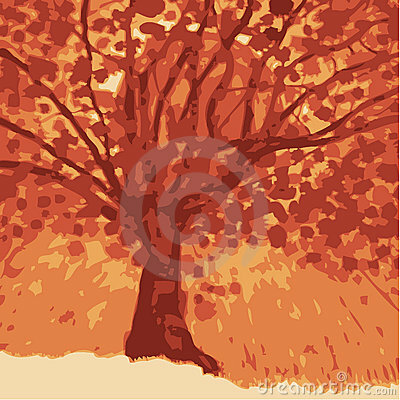 The sun sets behind a tree to produce a spectrum of warm colours in this fully scalable vector illustration. 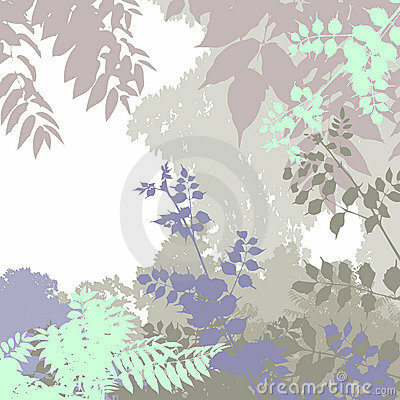 A silhouette illustration of bold leaves in light colours over a pure white background. 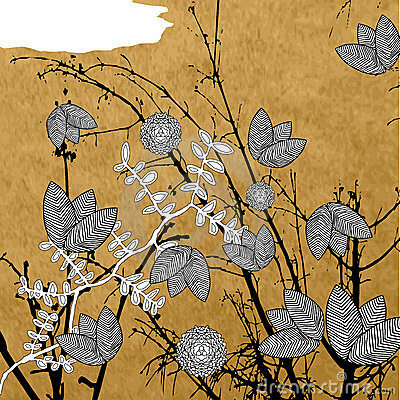 A textured floral design in five different colours with flowers, stems and leaves.